My 2017 resolution was to “master mug making.” I did not succeed, but I did some other cool stuff instead. So for 2018, I tried again with the slightly adapted “get better at making mugs” because best case: I’d get better. And worst case: I’d do other cool stuff instead, again. It’s going pretty well. 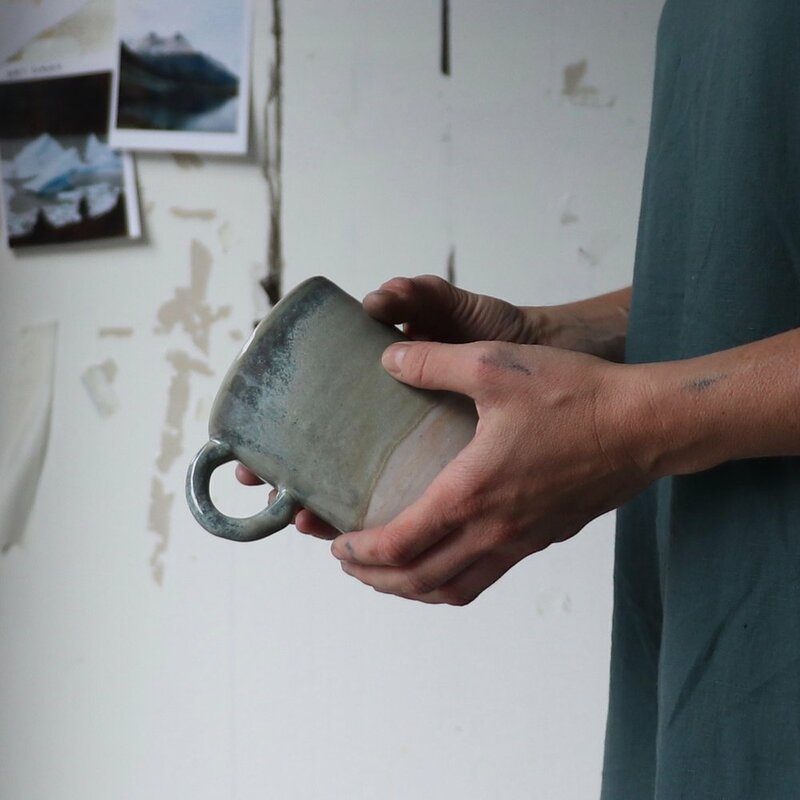 We’re almost done with the year and I’ve made some of my favorite mugs in the whole wide world. A few lucky people have gotten one to use themselves, but mostly I’m hoarding them and admittedly my coffee and whiskey intake has increased significantly.